Why rent when you can own this clean and well-kept condo on top floor in the Bear Valley Club Condos. All appliances included. Colorado Home Warranty in place will transfer to the new owner for a full year. The HOA covers heat and hot water. 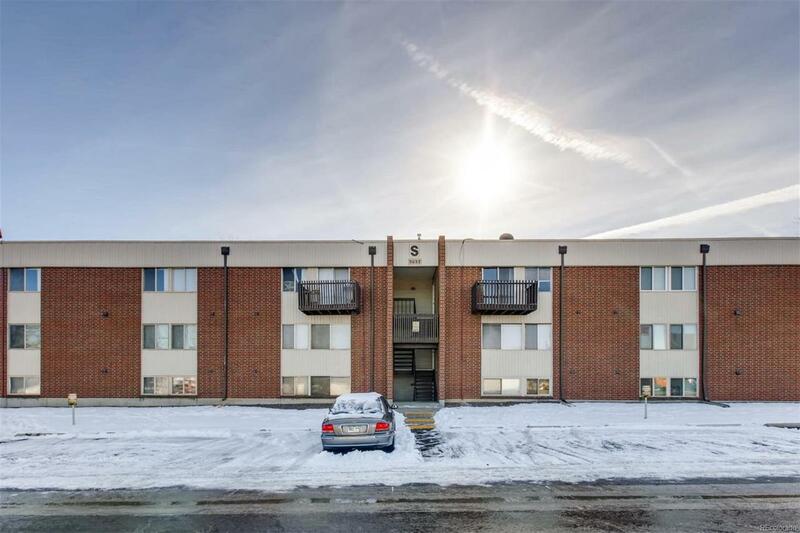 This affordable unit would make a great rental property or a place to call come. Easy to show and a quick close possible. Desireable Jefferson County schools. Easy commuting options with the public transportation available right outside the unit and 285 just down the street. The professionally managed condo association is in the process of changing the pool to a community splash park anticipated for 2019. This unit is located in Building "S" on the north side of the Bear Valley Club Condos.